Eldor Trusses is Northern Alberta’s top quality truss builder; selling to lumberyards, contractors, and do-it-yourselfers. We build premium trusses for garden sheds to commercial shops and everything in between. 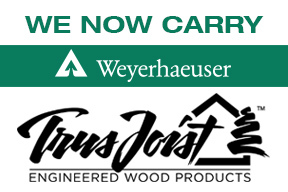 Eldor Trusses is now carrying Weyerhaeuser Trus Joist Engineered Wood Products. We are pleased to offer this premium product to our customers. 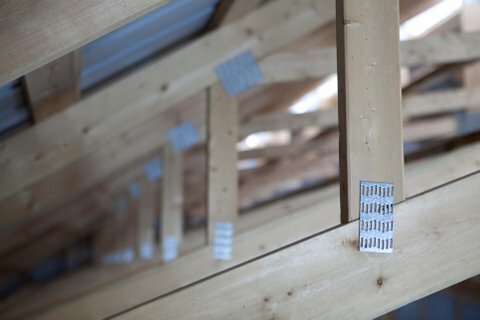 Eldor Trusses can help you design your house, shop, or whatever you need built! 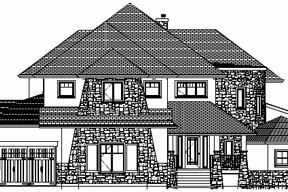 We provide complete blueprint and drafting services at competitive prices.